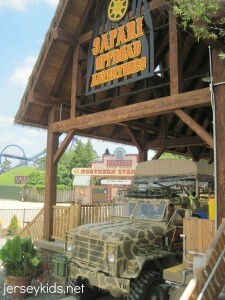 We went to Great Adventure’s safari a few years ago, when it was a stand-alone entrance or upgrade. Last year they closed it down to redo it, including it in the Great Adventure offerings as an attraction you don’t pay extra for. We heard about the three hour lines (and there’s even mention of that in the park. But we were smart – or so we thought – arriving at the park at opening bell (10:30 a.m.), hitting Kingda Ka first (10 minute wait!) and then the log ride right next to the safari entrance (10 minute wait) – figuring it was still really early and we’d have a relatively short wait. 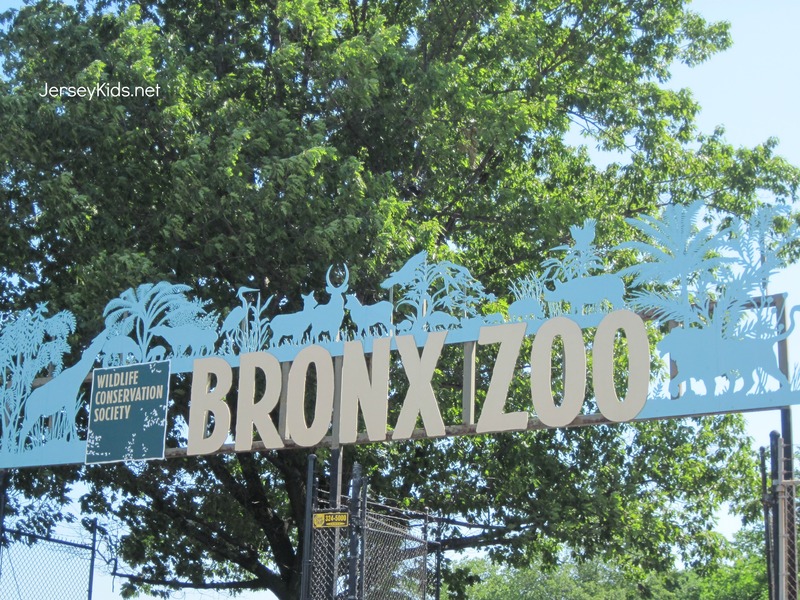 We’ve been busy zoo hopping during the past year – the Philly Zoo, Prospect Park Zoo (reviewing coming soon) and more. 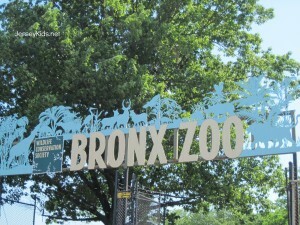 We finally made the trek to the Bronx Zoo, and didn’t even make it through the whole thing. But here’s what we saw. 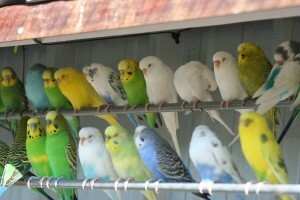 We started off checking out the winged friends. 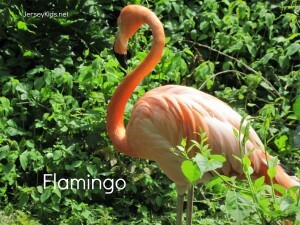 The flamingos are a favorite. You may not know that what we think is their knee joint is actually their ankle. The knee part is under the wings. And you probably do know that they get their feather coloring from the food they eat. The flamingos eat by putting their beak in the water and straining out fish, vegetation and tiny invertebrates. Their tongues pump the water in and out. 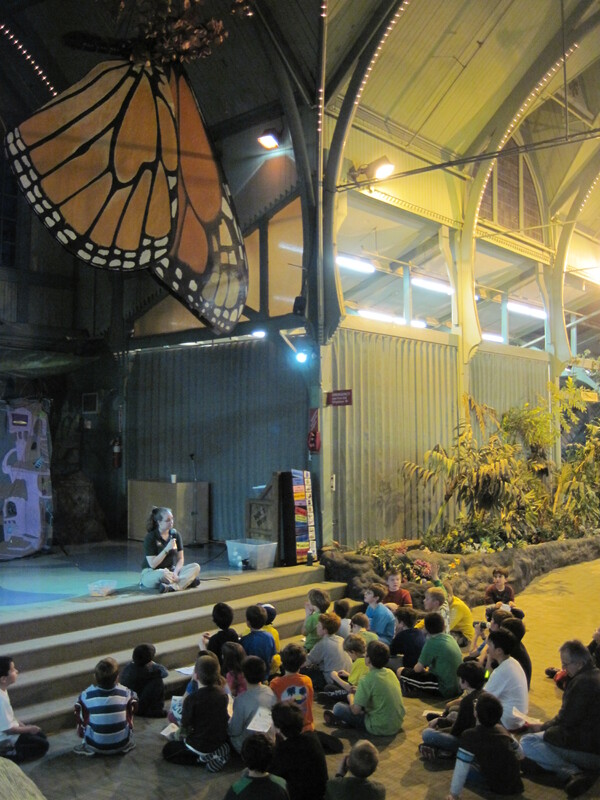 Many zoos have sleepover programs you can attend with a group (like scouts) or on your own. 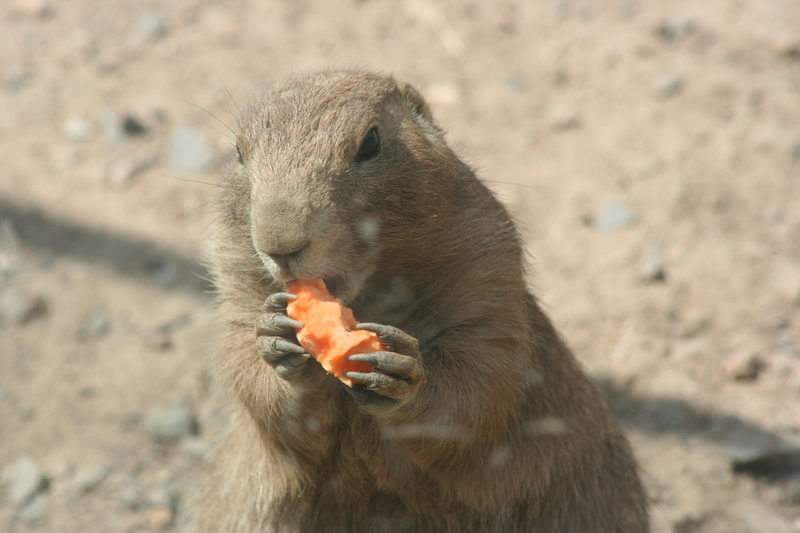 We went to the Philly Zoo with our Cub Scout pack and thought we’d share our experience here. 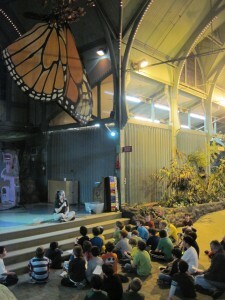 One of the great things about the sleepover program, is you can get a lot more “show and tell” type of experiences. Animal shows, some behind-the-scenes activities, early access to exhibits, and additional tours. By the way, the Treehouse is open to the public at some times, and only to members at others. You can see some grand arches inside – the building was designed by a church architect and is one of the oldest zoo buildings. 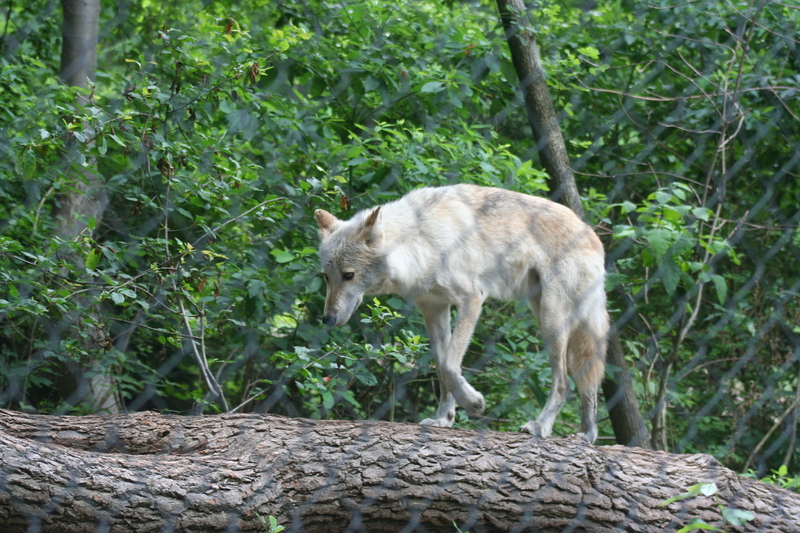 Did you know that those magazine photos of wolves in the wild usually aren’t taken in the wild? They’re not, because wolves can smell you a mile away and they want no part of you. 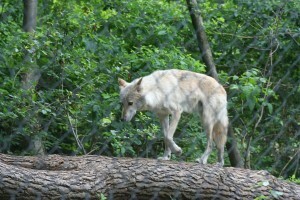 Those photos are usually taken at a wolf preserve, like the Lakota Wolf Preserve in Columbia, NJ. We stopped by there recently for a tour, chock full of interesting information not only about wolves, but bobcats and foxes, which they also have there. I thought the 1.5 hour tour might bore my 10 year old daughter, but she paid rapt attention, possibly because the caretakers told us interesting stories and facts about the animals, and she got to watch them being fed. I’d heard good things about the Turtle Back Zoo in West Orange, NJ, but kept hesitating to go because my daughter Dori isn’t a big zoo fan. We finally decided to take the plunge – and even Dori had a fabulous time. It was a manageable size, and the exhibits were really well done. This New Jersey park claims to be the largest drive-through safari outside Africa. It’s 350 acres, and it does take awhile to drive through. You’ll see something different each time you go through, but at least early in the day, it’s cooler for the animals and you may see more of the 1,100 that live there. You won’t find these rides in the background in Africa! 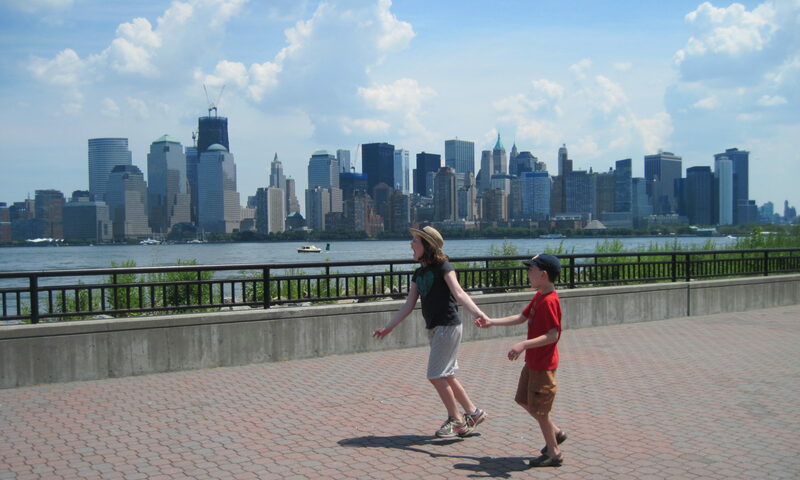 Admittedly it was a bit odd in the beginning and end, because you can see Great Adventure rides in the background. 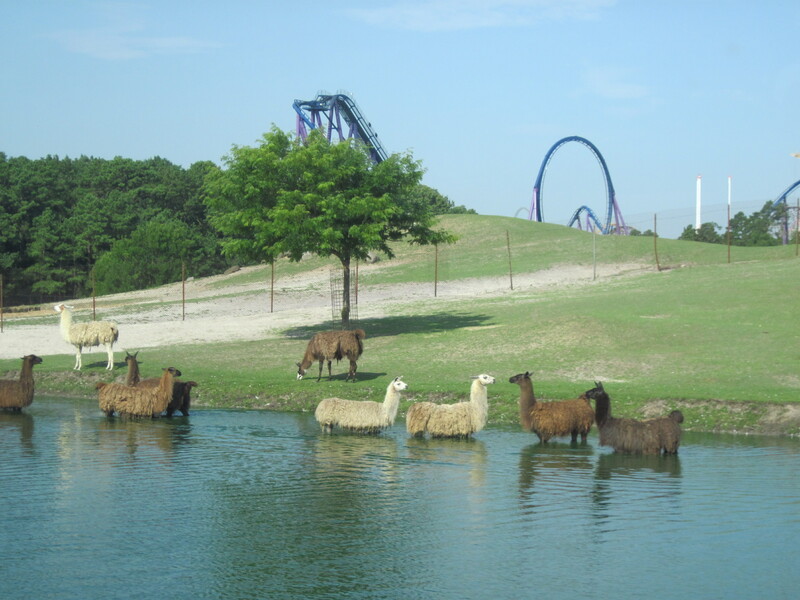 It’s hard to picture these animals in the wild, with the Kingda Ka coaster doing its thing. But once you journey a little further inside, you forget about the amusement park (you can’t see it anymore) and just focus on the animals.